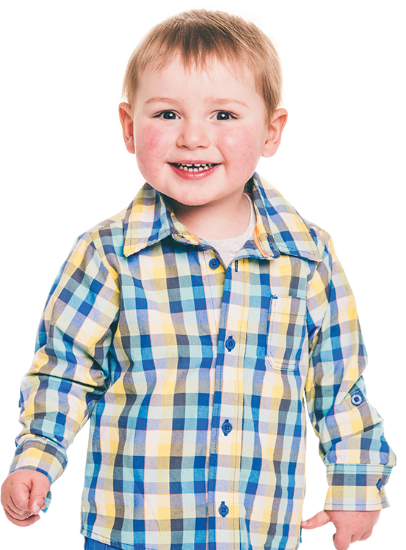 Children’s Heartbeat Trust aim to provide effective, practical support to families of children and young people with heart disease in a variety of practical ways. Clark Clinic is the regional children’s cardiac ward at the Royal Belfast Hospital for Sick Children in Belfast. Supporting heart families travelling outside of Northern Ireland for cardiac surgery and investigations. Practical and emotional support for local heart families. Learn about heart conditions and the challenges that children, and families, living with CHD may face.